Shed Pounds. Create Lean Muscle. Start 2018 off Right! The Vibe Ride is hosting a 30-day Move Weight challenge to help you kick start your year! From January 8th to February 4th, participate in the challenge & receive an opportunity to win BIG!!! 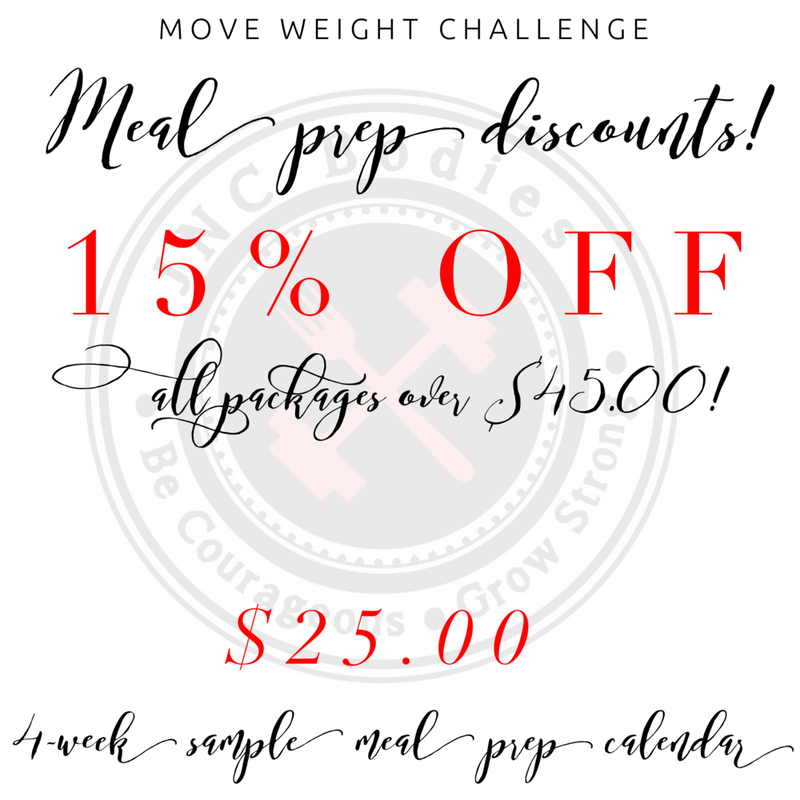 JNC Bodies is offering GREAT discounts for challenge participants on Meal preparation services! Eating is 70 to 80% of the equation when starting your fitness journey! Let us help you achieve your goals in a major way!